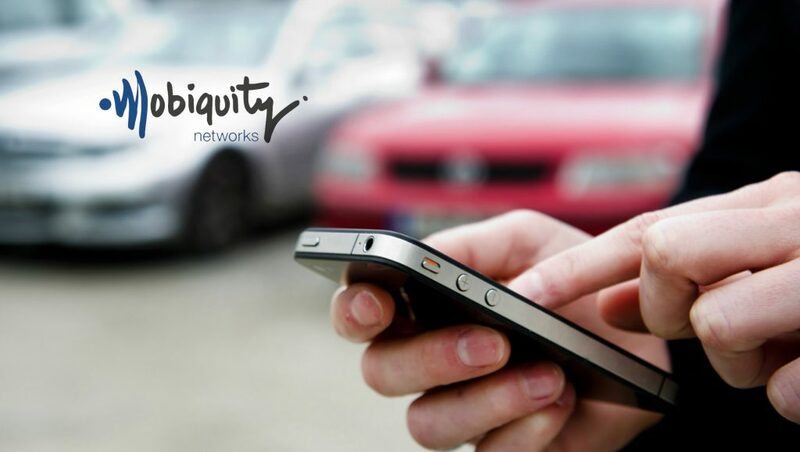 Mobiquity Technologies, Inc., announces AdCop, the advertising industry’s first transparent ad fraud reporting system to be made available free to brands and marketers as a beta testing program independent from Advangelists. Originally designed as a proprietary Advangelists platform feature, AdCop monitors for programmatic fraud post bid impression. If AdCop™ suspects fraud, the Advangelists platform renders a blank page instead of an advertiser’s advertisement as a brand safety measure. In addition, the platform’s comprehensive reporting provides advertisers and publishers full transparency and details around the fraud detected. Premium publishers also benefit from AdCop™, knowing that fraud networks can not harm their reputation with brands seeking to protect themselves, or hinder their ability to capture ad revenue as brands build blacklists.